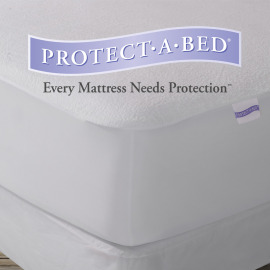 Protect-A-Bed is a world-known brand in mattress protection. 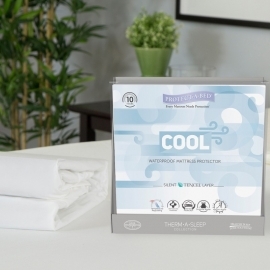 Protect-A-Bed uses patented technology, with its proprietary waterproof Miracle Membrane®, patented BugLock® with SecureSeal® bed bug proofing technology. 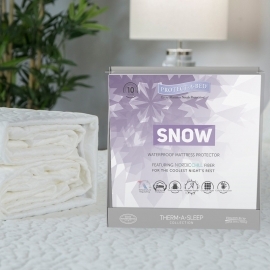 Protect-A-Bed products are listed as Class 1 Medical Devices with the Food and Drug Administration and have received the Good Housekeeping Seal. Protect-A-Bed There are 4 products.